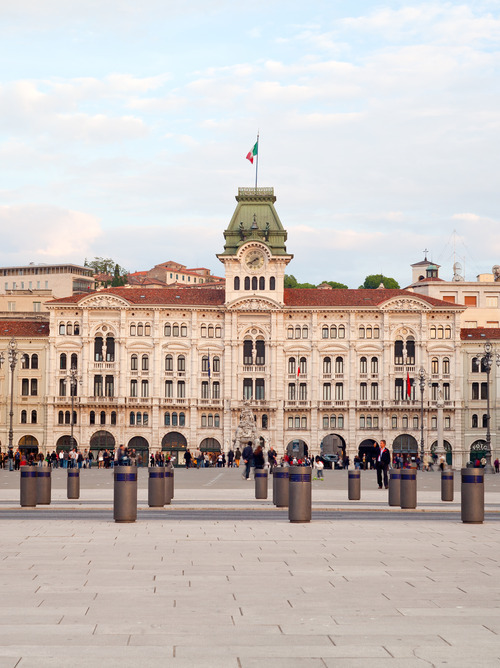 The best way to understand this central European city is to enjoy a coffee in the famous square, Piazza Unità d’Italia, situated just in front of Italy’s largest port. 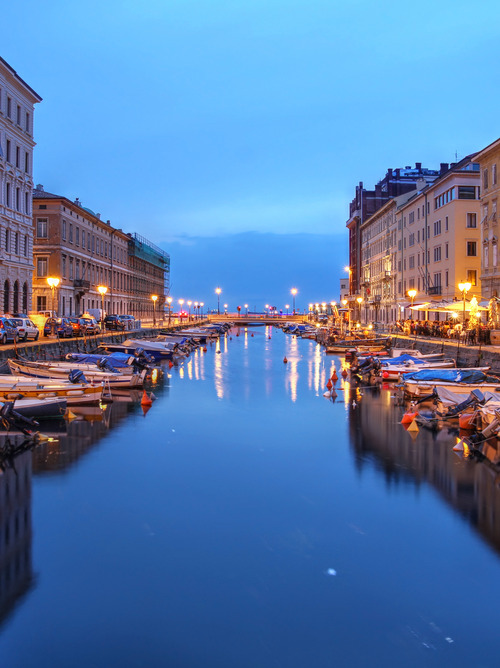 The port of Trieste overlooks the Adriatic Sea and is a historic place, bathed in sunshine, buffeted by the wind and rich in culture. Climatic, geographical and historical characteristics make it an exceptional place, unique of its kind. Take your time to take a tour around the Karst hills, where you will be captivated by the wild natural landscape. 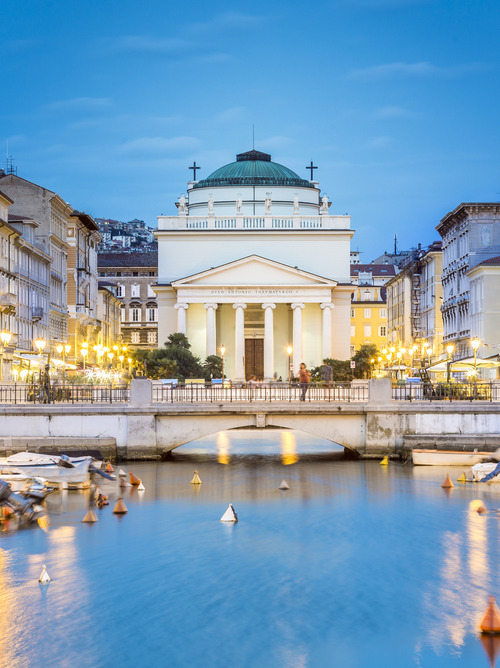 The Miramare Castle and its park overlooking the Adriatic Sea are also a must-see: Emperor Maximilian made it an exceptional place where art and nature live in harmony.